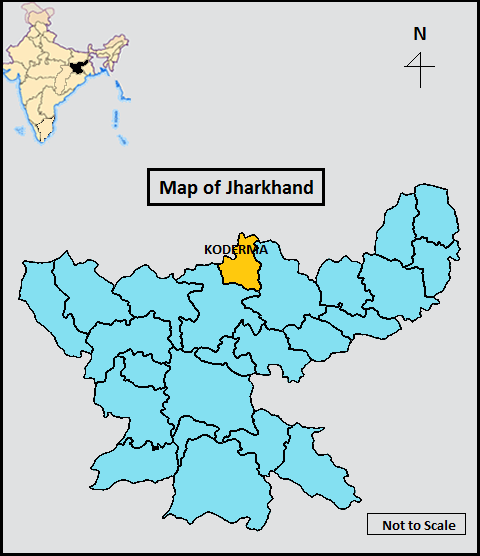 Koderma is an important tourist destination in the state of Jharkhand. Koderma is a place where one can take a break from drudgery daily monotony & simply rejuvenate. Geographical location of this district is totally interesting. This district surrounded by the beautiful forest, hills and temples. This district is famous for religious places and scenic beauties. Once upon a time, Koderma was considered as the mica capital of India. Here in this post, I have prepared a full list of tourist spots in Koderma. Read this article to know about the best tourist spots in Koderma district. 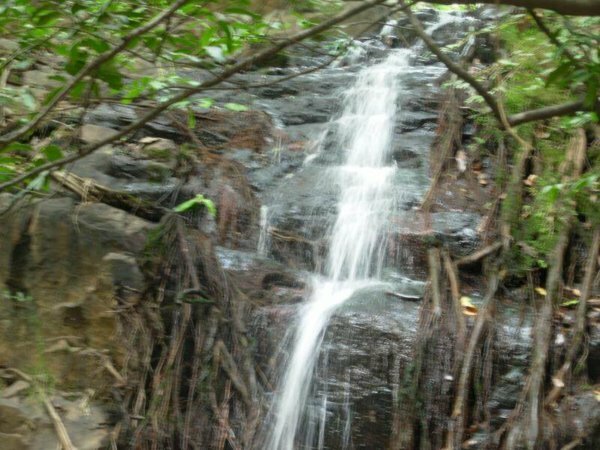 Tilaiya Dam, Dhwajadhari Hill, Har Har Dham, Satagwan Petro Falls, Makamaro Hills, Maa Chanchala Devi Shaktipeeth, Koderma Reserve Forest, Saint Paramhans Baba Tomb these all are the major attractions of Koderma district. You can visit anytime but winter (December-February) is the best time to visit this destination. 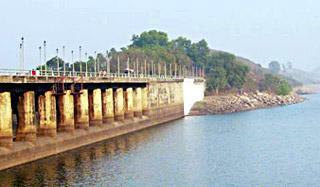 Tilaiya Dam was established in the year of 1953 in Koderma district and it was built over the River Barakar. It is the first hydro-electric power station and it was included in the 1st phase of the Damodar Valley Corporation. This beautiful dam or reservoir covered an area of 36 square kilometres and is 99 feet high and 1200 feet long. 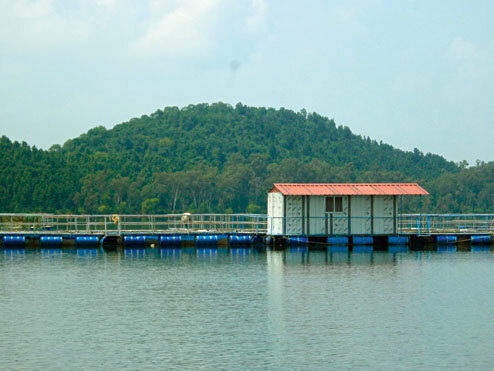 Now, it’s become a famous tourist destination of Jharkhand. Dhwajadhari Hill is also known as its popular name Pahari, which was given by the local people. According to the Indian Mythology, it is believed that once upon a time Rishi Brahmaputra lived here and performed penance. 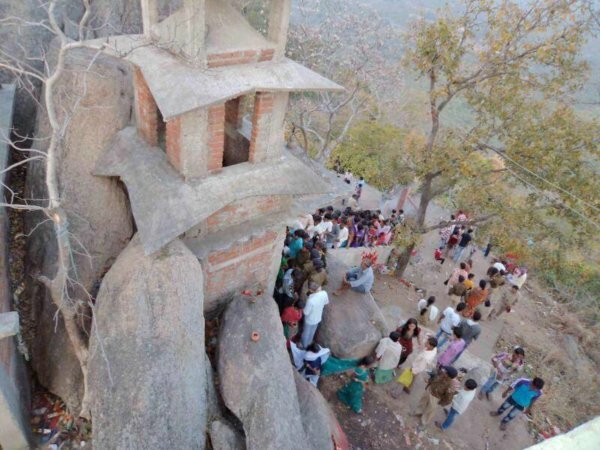 There are three beautiful temples on this hill, which are dedicated to Lord Hanuman, Lord Shiva and Goddess Parvati. If you want to reach the top of the hill, then you will have to climb around 700 steps. 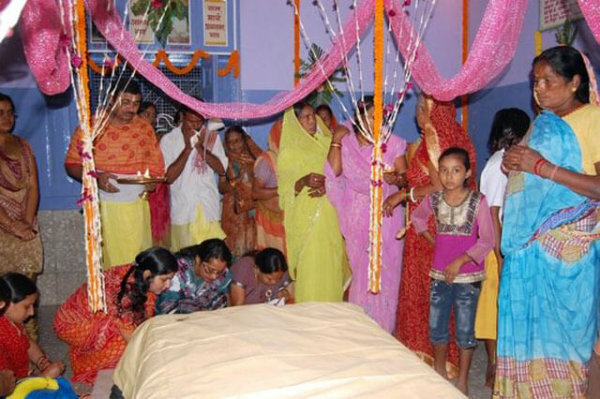 Har Har Dham is situated in Bagodar village, near Urwan tourist complex in Koderma district. It is famous as an important pilgrim centre. This holy Dham is popularly known for its dam, which has a 52 feet Shiva linga. 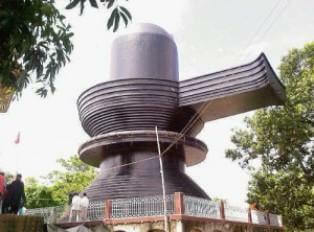 This linga took 30 years to be built and it is considered as one of the tallest Shiva linga in the world. During the Bengali month of Shrabon every year, this place filled up with the devotees. Satagwan Petro Falls is an attractive water fall in Koderma district. This waterfall surrounded by dense forest and hills. Beautiful nature and charming weather of this place attract many travellers. Mainly the tourists come here for taking a bath. Now, it is famous as an ideal picnic spot. Makamaro Hills is situated at a distance of 26 kilometres from koderma district, near Dhab. This place is highly related with Hindu religious. According to the mythology, it is believed that Parshuram (Who is known to be the six avatar of Lord Vishnu) had killed his mother and three brothers in this place upon the instructions of his father, jamdagni. Maa Chanchala Devi Shaktipeeth is famous for its rock paintings. 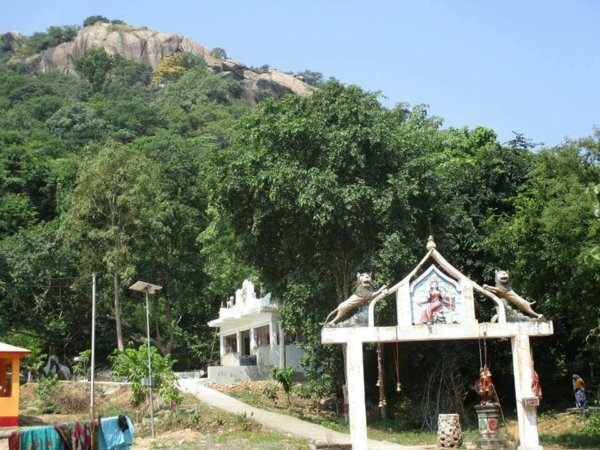 The temple of Maa Chanchala Devi’s is situated on the Koderma – Giridih highway. This temple is dedicated to goddess Durga. 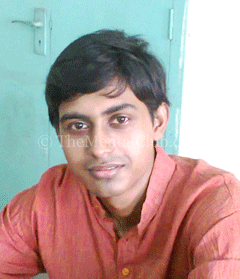 Chanchala is another famous name of Mata Durga. Every Tuesday and Saturday this temple collects a huge number of devotees. 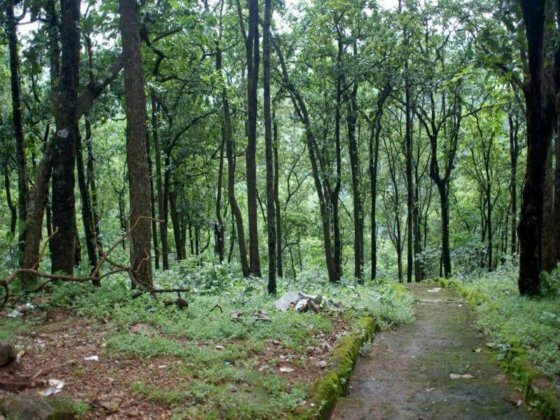 Koderma Reserve Forest is located in the northern part of Koderma district. This forest fulfils with the various flora and fauna. 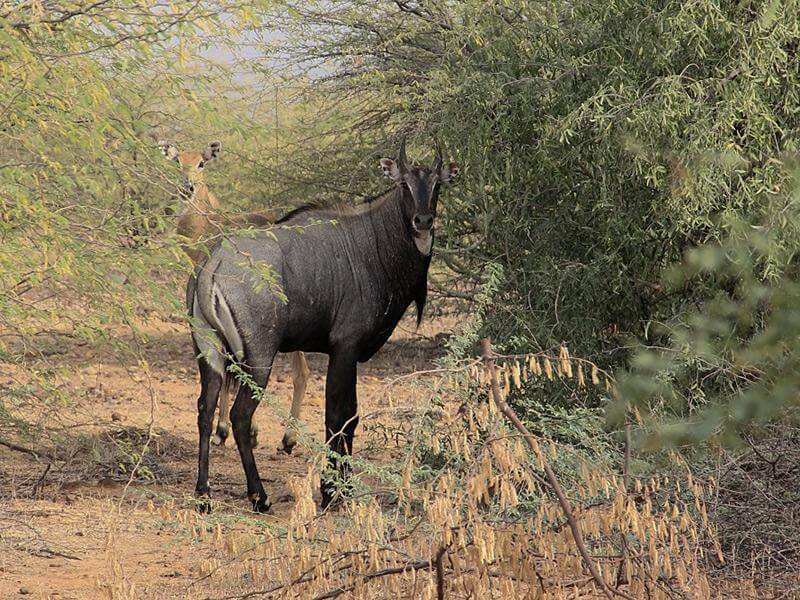 Major floras in this forest are Pipal, neem, Khajoor, banyan, bamboo, sakhua etc and major animals are bear, pig, deer, leopard etc. This all species made this forest very thrilling. The tomb of Saint Paramhans Baba is founded in Koderma district. Every day many visitors come here to complete their prayer and they believe Baba fulfil their all wishes. If you love adventure, so friends don’t waste your time and visit all amazing destination in Koderma District, which I have already mentioned. There are a lot of places to visit in Koderma District. Among this tourist spots, you can visit amazing places as well as Tilaiya Dam, Har Har Dham, Satagwan Petro Falls and Koderma Reserve Forest.